Labor Day has come and pass. That can only mean one thing – autumn leaves and a sweet fall breeze. Fall is the season that seems to always be a crowd favorite; cozy weather, thin-knitted sweaters and pumpkin flavored everything. It’s a time to soak in the outdoors and take things easy. To do so, you need to keep your home or business safe and comfortable as well. That’s why Odor Removal Services in Atlanta want you to kick mold odor to the curb! It’s unsafe and gets in the way of your fall favorites. Mold can appear just about anywhere. Unfortunately, it can show up in your home without warning. It can manifest in the air or any surfaces in your home. That’s why it’s important to notice the causes of mold. It only helps prevent from mold appearing elsewhere in your home. Odor Removal Services in Atlanta wants you to know the main cause – excess moisture. It thrives wherever there is moisture. 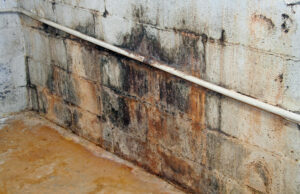 Leaking Pipes – Pipes can be a source of mold that goes unnoticed. They’re tucked behind walls and lack exposure to air circulation. Leaky Roofs – Yet another undetectable source of mold. Sadly, these leaks can creep into attics and grow before easily treatable. Condensation – Cold surface areas throughout your home is where condensation is born. It appears on floors, even underneath carpet. Poor Ventilation – Pockets of stagnant air in your home is where mold thrives. Steam and water that evaporates into the indoor air needs to be balanced with proper air circulation. Poor ventilation causes mold normally appears in basements, bathrooms and kitchens where moisture is regularly present. While knowing the causes of mold is useful, there are other factors to consider when dealing with mold. There are ways to handle mold and deal with the inconvenience. 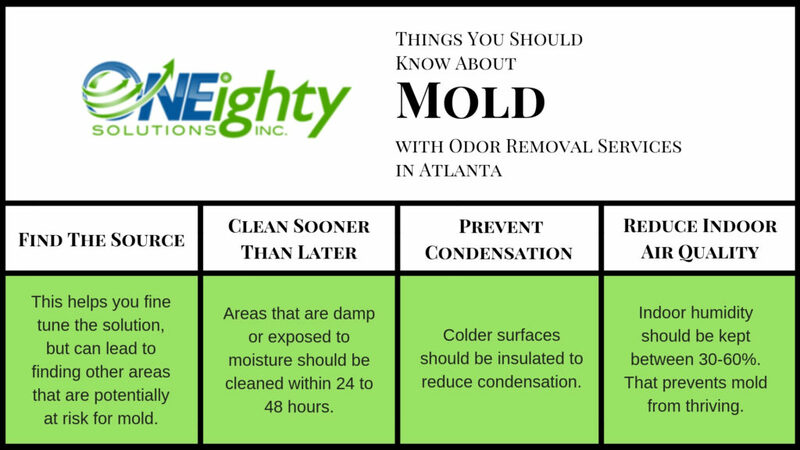 Gaining a little more knowledge about mold is what Odor Removal Services in Atlanta is all about. Here are four things you should know about mold. 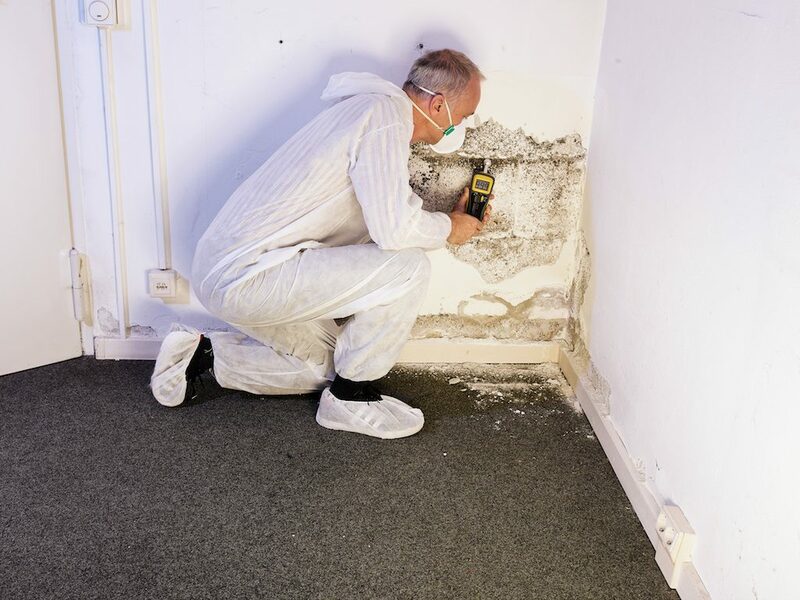 Find The Source – Pinpointing the source of mold is a vital first step. Not only does it help you fine tune the solution, but it can lead to finding other areas that are potentially at risk for mold. Clean Sooner Than Later – Areas that are damp or exposed to moisture should be cleaned within 24 to 48 hours. That minimizes the risk of mold growth tremendously. Hard areas can be cleaned with detergent, but absorbent materials should be replaced. Prevent Condensation – Colder surfaces should be insulated to reduce condensation. Reduce Indoor Air Quality – Indoor humidity should be kept between 30-60%. That prevents mold from thriving. This can be achieved by adjusting ventilation in troublesome rooms, add dehumidifiers, and using exhaust fans while cooking and cleaning. While property damage is a concern, health risks are of the utmost importance for mold remediation. For those with compromised immune systems and respiratory illnesses such as asthma, the presence of mold can cause serious infections. For healthy individuals, mold exposure can manifest as coughs, skin irritations, sinusitis, throat irritations as well as other medical issues. 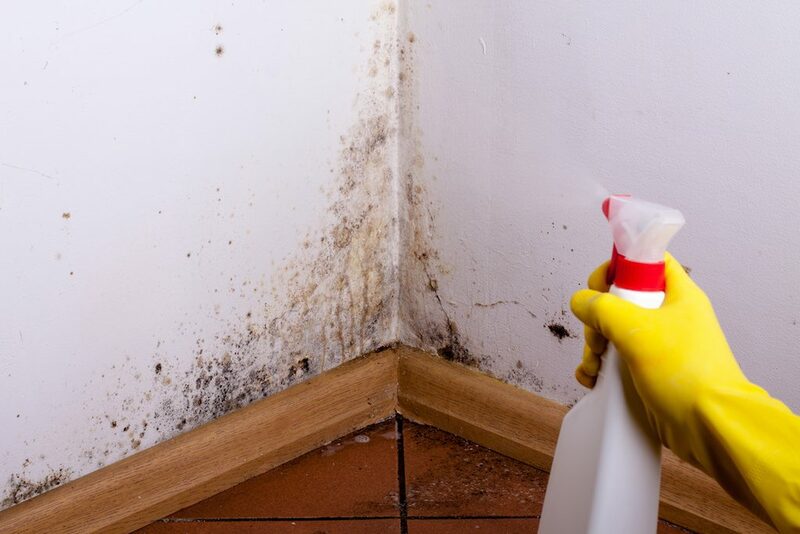 Whether an HVAC issue causing a moisture problem in your new house, a flood at your business or sewage back-up in your older home, mold and bacteria can start to grow in as little as 72 hours. Therefore, mold removal is imperative as soon as possible to halt the health risks and damage to property. 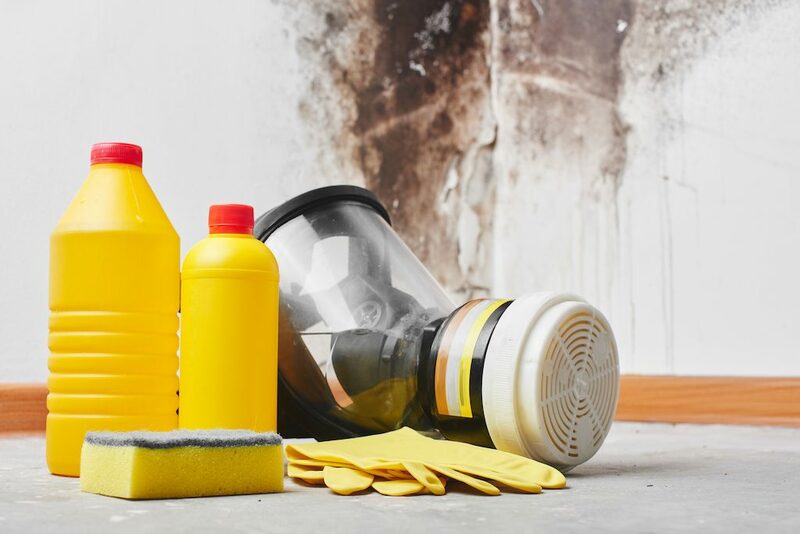 At Odor Removal Services in Atlanta, we are certified by the IICRC (Institute of Inspection Cleaning and Restoration Certification), the industry standard, for mold remediation. In the right environment, spores can germinate within 12-24hrs, which means that within 48-72 they can colonize. That is the visible mold staining that we can see. How Does Mold Affect Me? Everyone reacts differently. It all depends on the type of mold. Some allergy reactions can be, but not limited to congestion, wheezing and coughing. If you are more sensitive and have long exposure, you might suffer from a fever, headaches, shortness of breath and asthma symptoms. Some studies have also shown that mold exposure can lead to asthma in children. How do you KILL the mold? I found mold in my home, should I have it tested? There is no reason to waste money on mold testing. You already know you have mold if you can see it. It does not matter what kind of mold you have. Since mold is a particle, we use a real time 6 channel laser particle test. This allows us to show you before and after results immediately following our remediation process. Whatever the reason for your property’s odor may be, Odor Removal Services in Atlanta is here as the experts to assist with your odor removal needs. For a free evaluation, contact ONEighty Solutions at 678-506-2412 or info@oneightysolutions.com. For more on how ONEighty can be the solution to your situation, like us on Facebook and see what our customers have to say on Yelp.